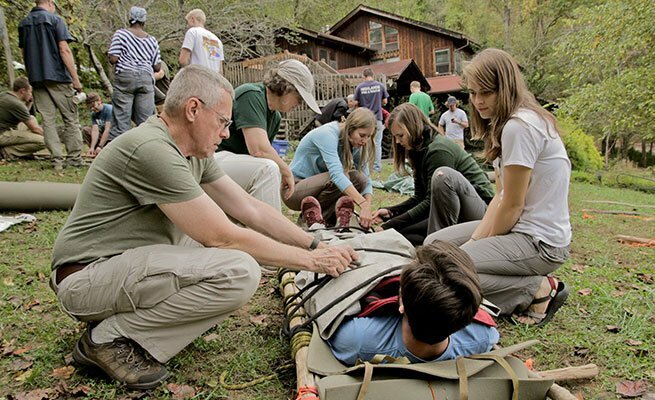 SOLO Southeast has partnered with Rock Creek Outfitters to bring Wilderness First Aid Courses to the greater Atlanta area! 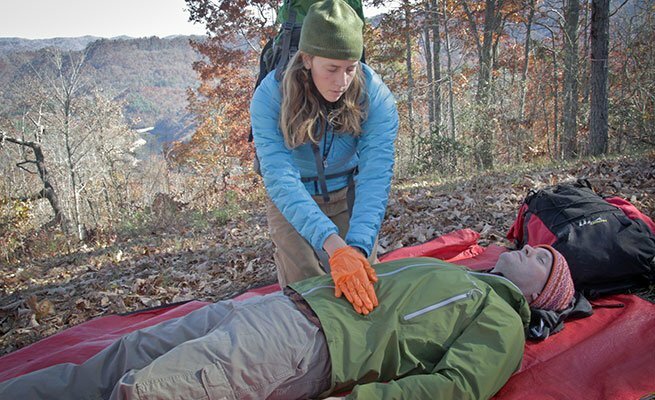 Join us at Rock Creek Outfitters at The Battery and learn how to handle emergency situations in this tw-day Wilderness First Aid Certification course. 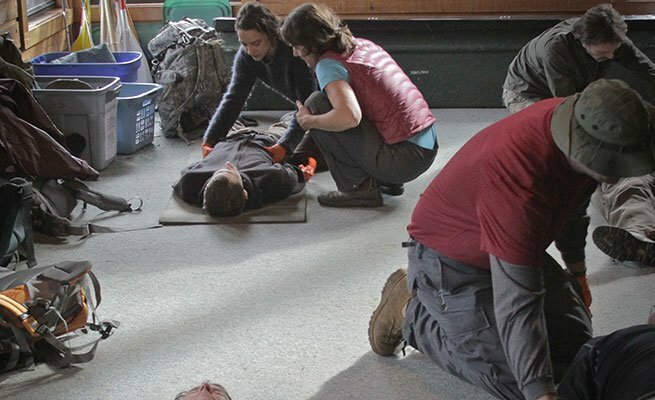 In SOLO Southeast’s most popular course, you will learn how to stabilize emergencies, dress exposed wounds, treat weather exposure and practice other common survival skills. Like all SOLO courses, students learn both in a classroom setting and through structured scenarios. WFA is a 2-year certification that does not include CPR. WFA courses are scheduled to coincide with a CPR course, available separately. Completion of this WFA course will also recertify a soon-to-expire WFR or AWFA qualification. Learn more about the specifics of this course here. For more information or to speak with a SOLO Southeast team member, please call 828.785.4973.